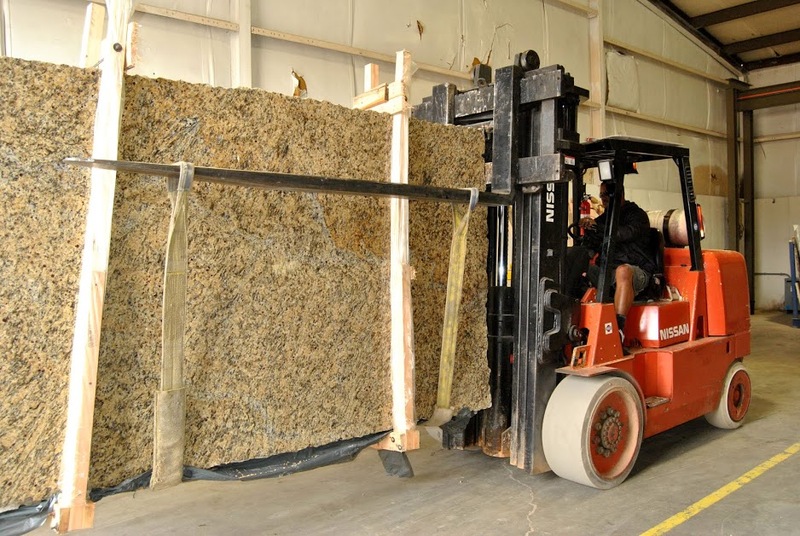 Granite Countertop Warehouse has received several shipments of granite slabs in time for our Easter Sale going on through April 20, Easter Sunday. GCW is able to offer the biggest variety and best prices because it obtains its inventory directly from the quarry and from closed granite companies. Buying directly allows us to have greater control over the quality of the stone and prices. Not many companies can do this because they do not have the buying power of GCW. GCW buyers search throughout the USA for closing granite businesses to buy choice inventory. The same buyers travel the world in places like Brazil, Africa and India looking for the best material. You can visit any of our warehouses and see that we are constantly receiving new shipments of the finest stone around.